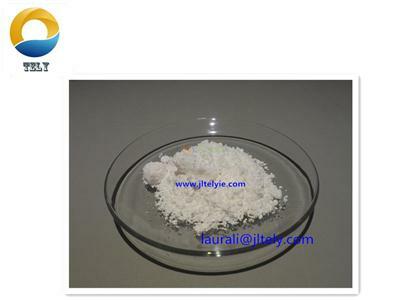 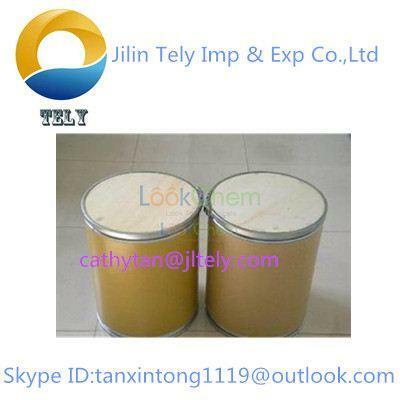 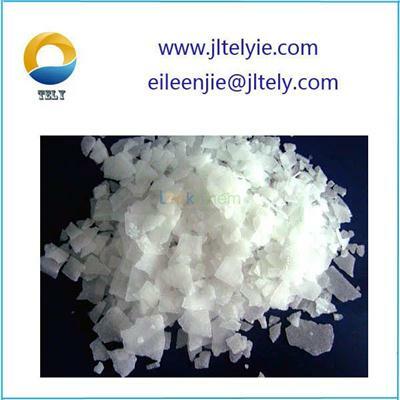 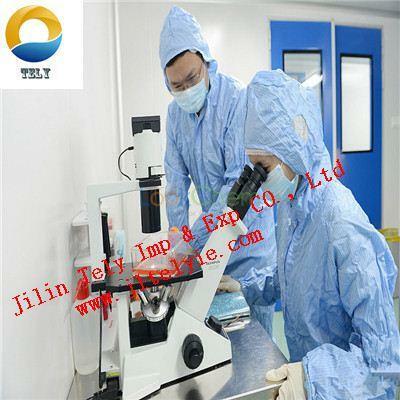 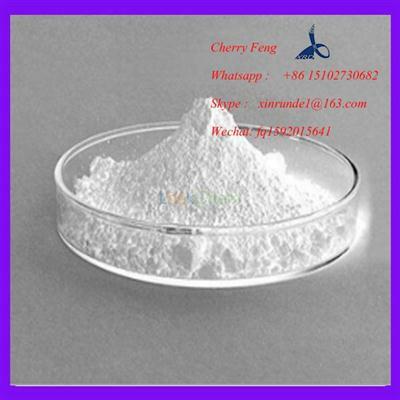 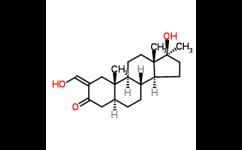 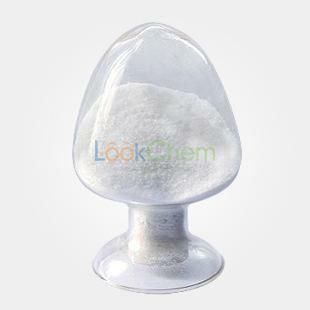 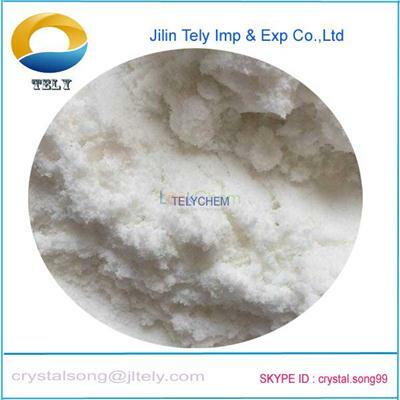 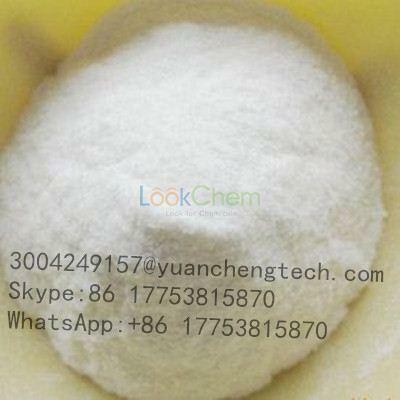 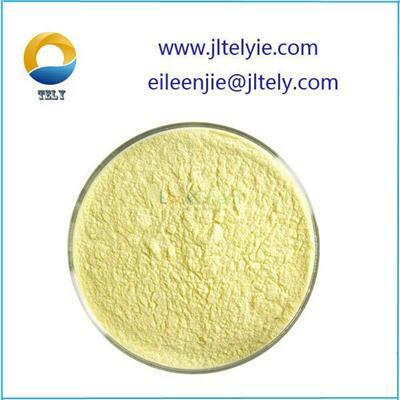 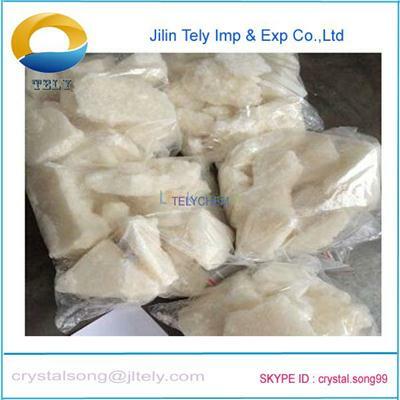 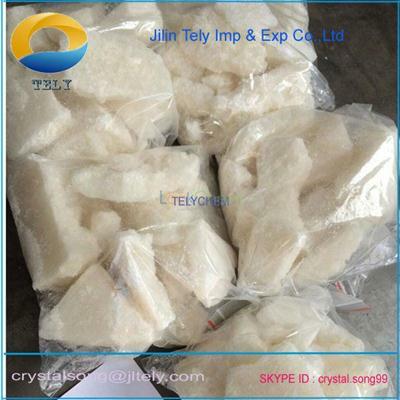 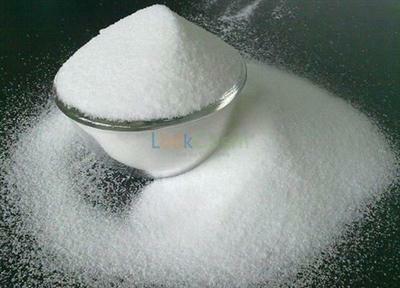 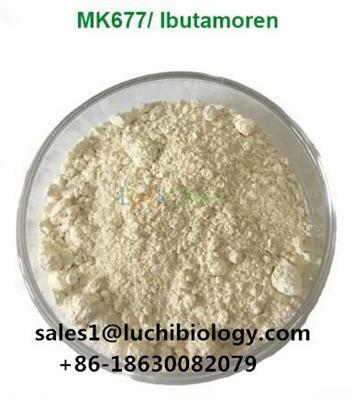 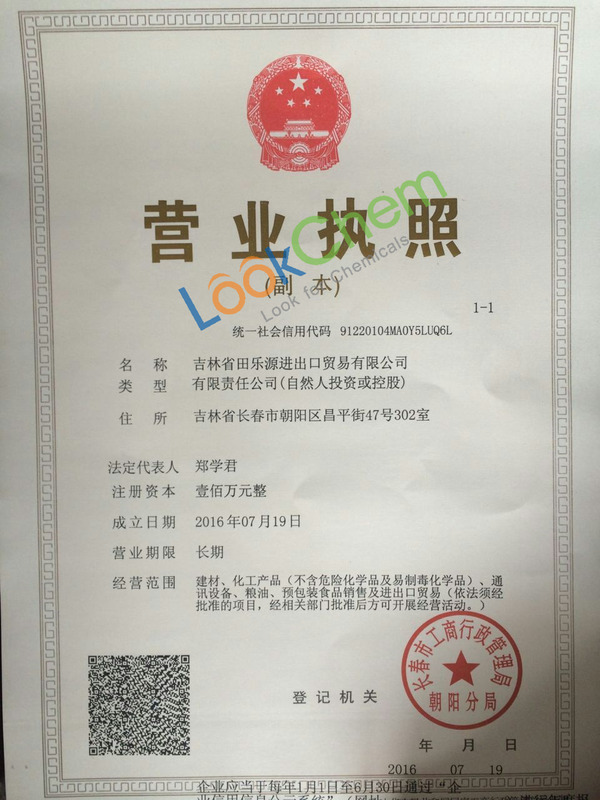 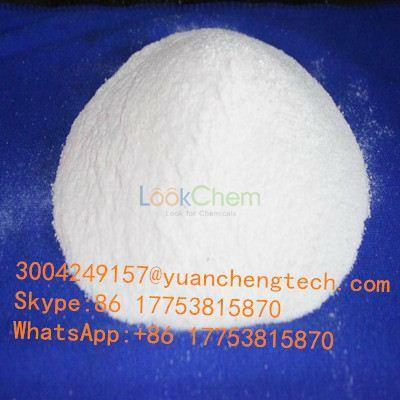 Poly(ethylene) price,buy Formaldehyde,Formaldehyde supplier-Jilin Tely Imp.& Exp.Co., Ltd.
ethylene is a colorless gas with a sweet odor and taste. 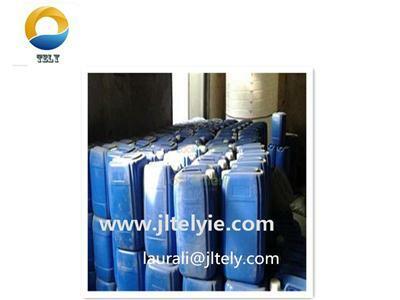 it is lighter than air. 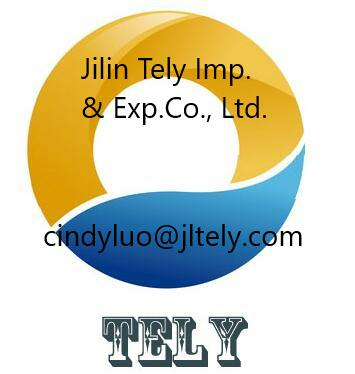 it is easily ignited and a flame can easily flash back to the source of the leak. 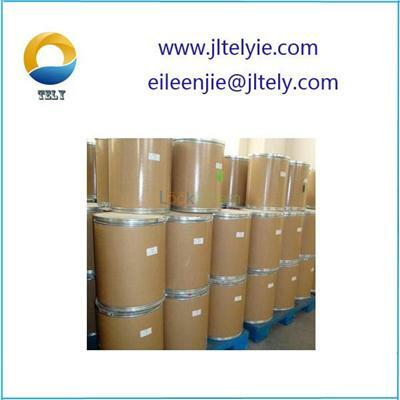 under prolonged exposure to fire or heat the containers may rupture violently and rocket. 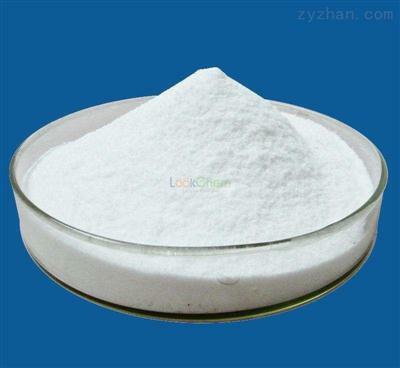 can cause explosion.